Massapequa is a hamlet and census-designated place located in Nassau County, on the South Shore of Long Island, New York. It is within the Town of Oyster Bay. As of the 2010 census, there are 21,685 people, 7,373 households and 6,111 families residing in the CDP. The median income for a household in the CDP is $114,975 and the median income for a family is $128,924. Males have a median income of $87,052 and $57,500 for females. 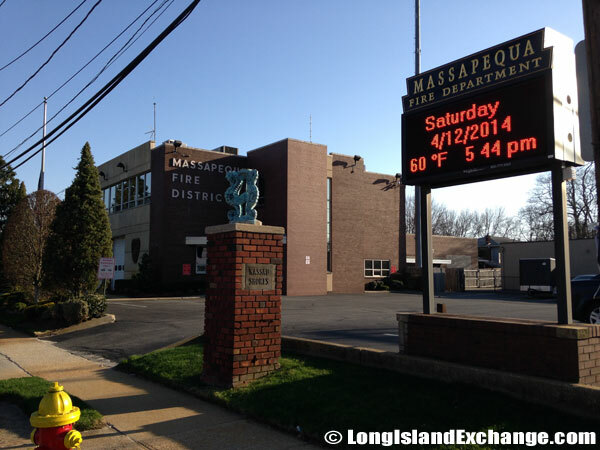 The latitude of Massapequa is 40.680N. The longitude is -73.474W. It is in the Eastern Standard time zone. Elevation is 26 feet. 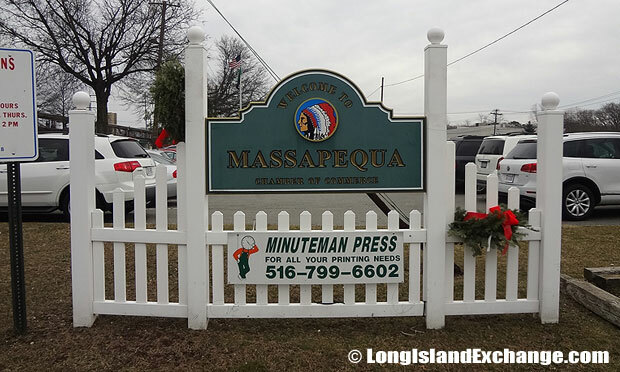 A sign placed by the local Chamber of Commerce welcomes visitors and residents to Massapequa. All American Hamburger Drive-In, In business since 1963. The Massapequa Historic Complex, The Old Grace Church, the Delancey Floyd-Jones Free Library, and the Elbert Floyd-Jones Servants Cottage. The community was named for an Indian tribe. 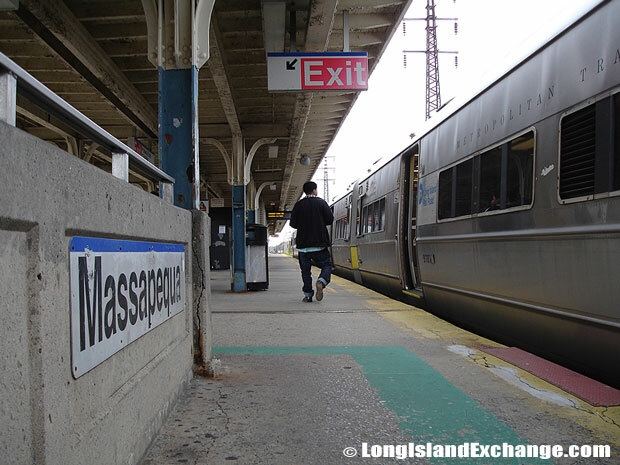 For many years, Massapequa has been known as one of the 13 tribes of Long Island. The name of the town roughly means “wetlands” in the Native Indian dialect and it is indeed apt, considering the local scenery. The town had its first European resident early in the 18th century and has developed in to a prime community over the ages. The Massapequa Train Station Platform. 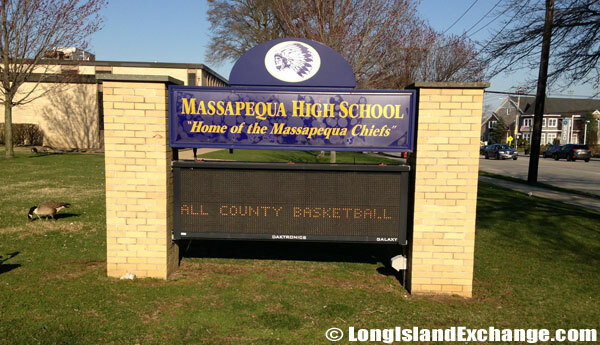 The Massapequa High School on Montauk Highway, Home of the Massapequa Chiefs. 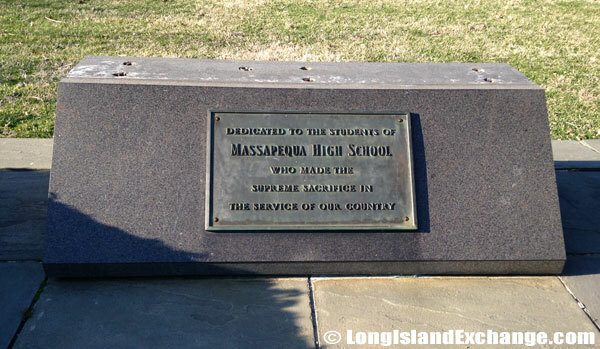 Massapequa High School Memorial dedicated to the students of Massapequa High School who made the Supreme Sacrifice in the service of our country. The former and merged names include South Oyster Bay but were changed when the Long Island Railroad placed the sign contradicting the original name. In 1992, Massapequa received national attention for the shooting of Mary Jo Buttafuoco, and the subsequent prosecution of Amy Fisher, who was having an affair with Buttafuoco. 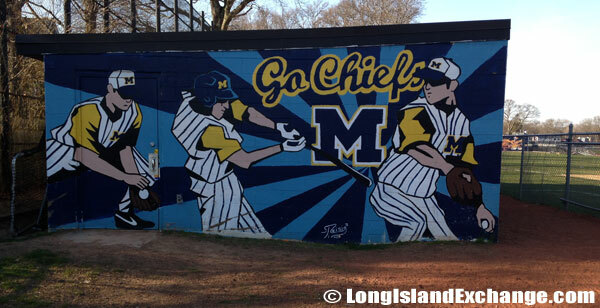 Massapequa High School Mural, behind the school near the field. 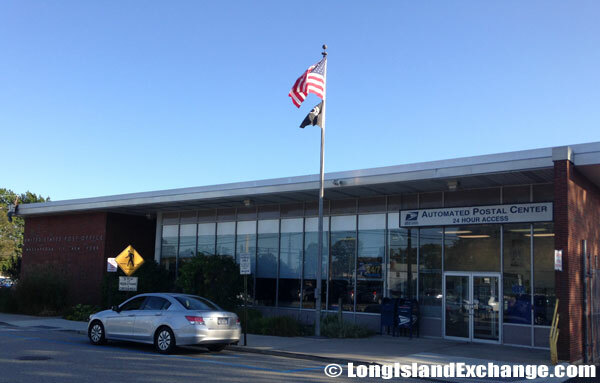 Massapequa Post Office on the south side of Sunrise Highway. 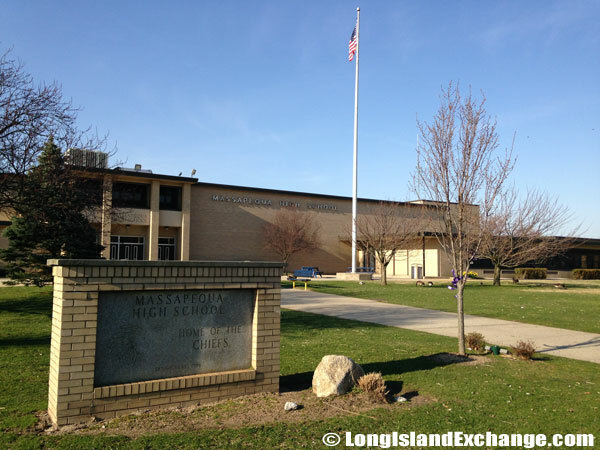 Notable residents living in Massapequa include the Baldwin brothers — Alec, Daniel, Stephen and William (actors), Gary Baldinger (former football player), Anthony Pappalardo (Pro Skateboarder), Steve Labriola (town clerk), and Jerry Seinfeld (comedian). The racial-makeup of Massapequa comprises of 96.6% White, 0.3% African American, 0.02% Native American, 2.0% Asian, 0.03% Pacific Islander 0.6% from other races, and 0.3% from two or more races. Most of its resident’s ancestries were Italian, Irish, German, English, and Polish. 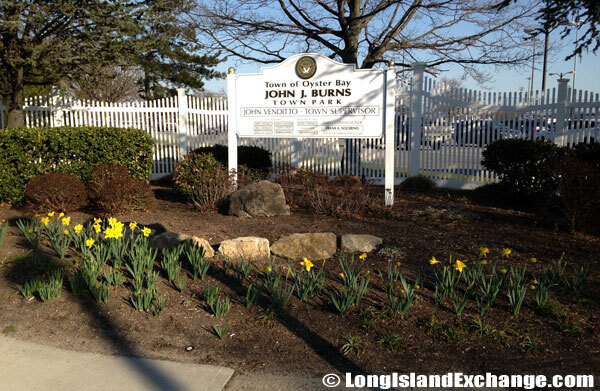 John J. Burns Town Park, Montauk Highway. 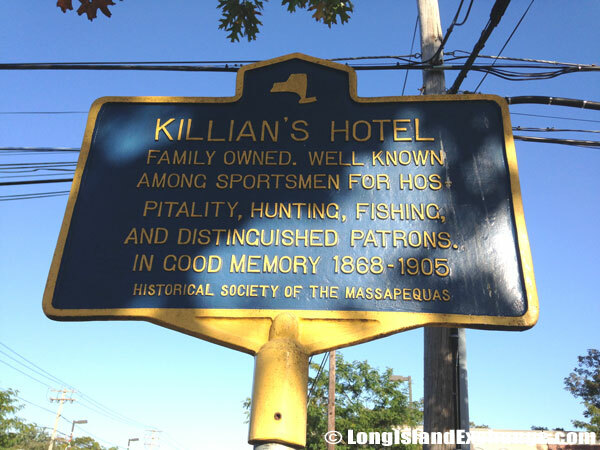 Historical Marker for Killian’s Hotel, Family owned and operated from 1868 to 1905. Well known for hunting and fishing amoung sportsmen and distinguished patrons. The community is served by Massapequa School District which has six Elementary schools [Grades K-6], one Middle School [Grades 7-8], one Pre-High School [Grade 9], and one High School [Grades 10-12]. The District has an Adult Education Office at the High School location. There are also several houses of worships in the area such as Methodist, Nazarene, and Baptist, Episcopal, Lutheran and Presbyterian denominations represented in its over 10 Churches. The John J. Burns Town Park and the Marjorie R. Post Community Park are 2 popular attractions in town to relax. 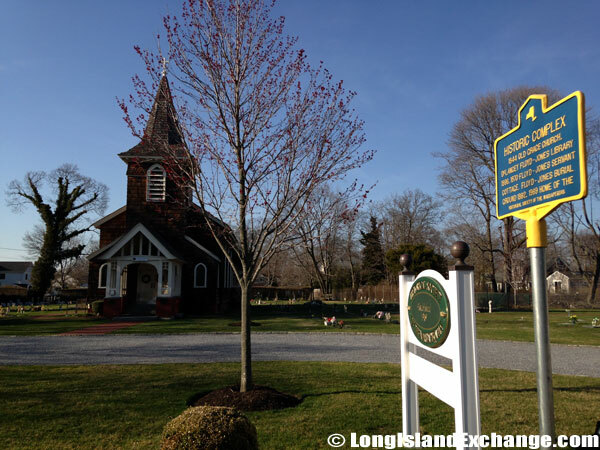 Plus, there are 2 beaches in Massapequa including Florence Avenue and Tobay which hosts the JFK Memorial Wildlife Sanctuary.